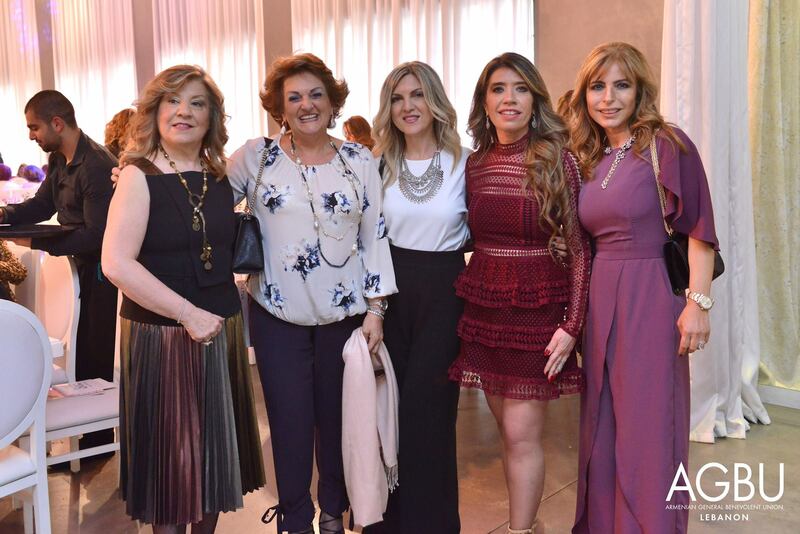 Drawing more than 250 attendees, the Traditional Mid-Lent luncheon organized by the AGBU Lebanon Ladies Auxiliary was a successful sold out event. 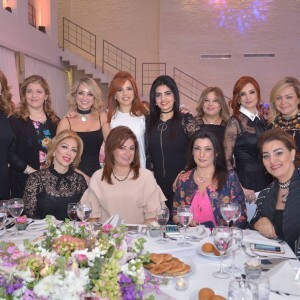 It was held in the Villa, Dbayeh Center on Wednesday March 22, 2017. 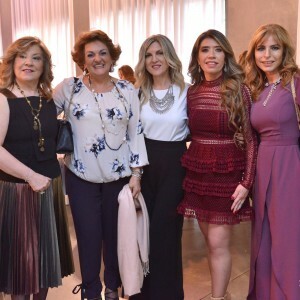 Mrs. Kaline Yaverian, the chairwoman of AGBU Lebanon Ladies Auxiliary, cheerfully greeted the attendees- honored invited guests, friends and members of AGBU. 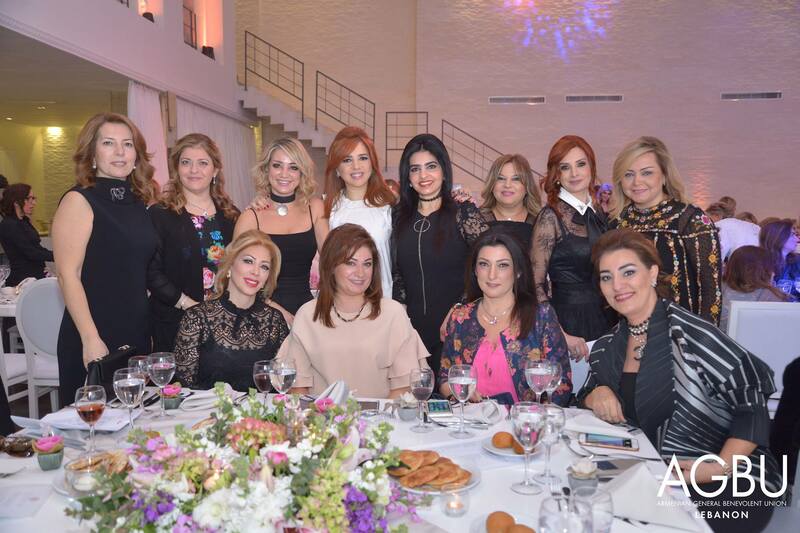 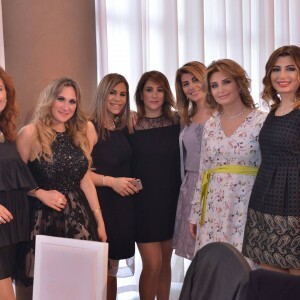 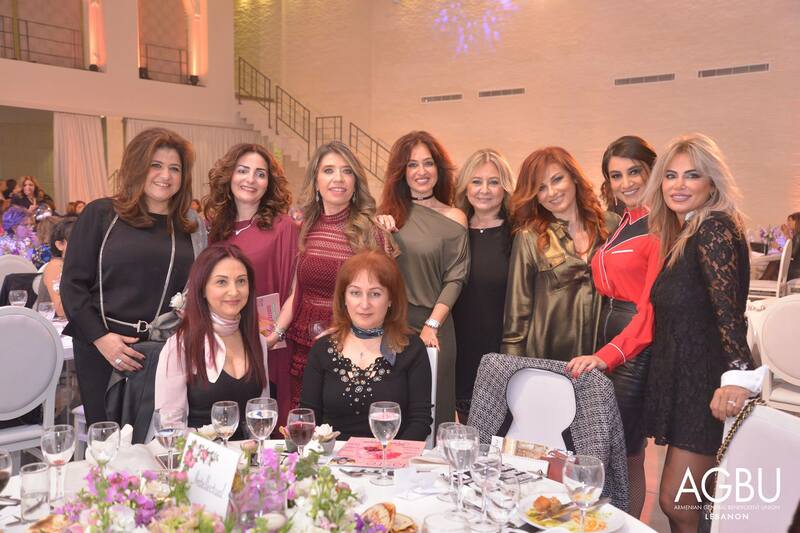 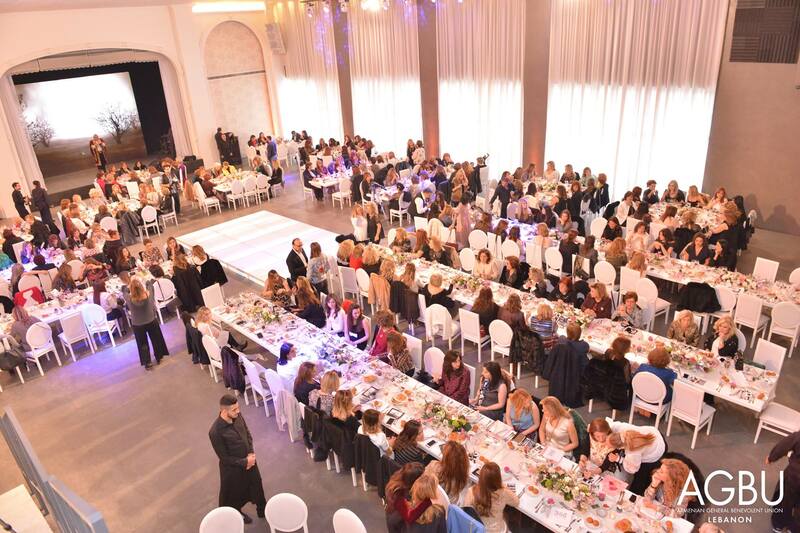 Among the attendees were benefactors Mrs. Seta and Mrs. Rita Demirdjian, Mrs. Isabella Mkrtchyan, Mrs. Myrna Henry Sarkissian, Mrs. Nadia Jean Oghassabian, Mrs. Salma Vrej Sabounjian, Mrs. Hasmig Haroutiun Samuelian and Mrs. Lucy Garbis Tutunjian. 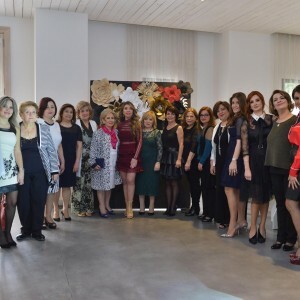 A short video about the AGBU Ladies Auxiliary Committee since its establishment- mission and vision of the staple events, chapters and chairwomen- was projected during the event. 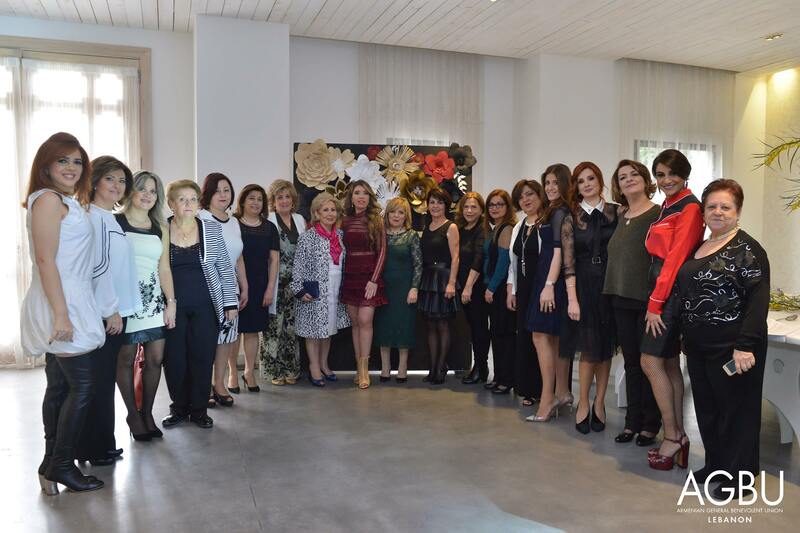 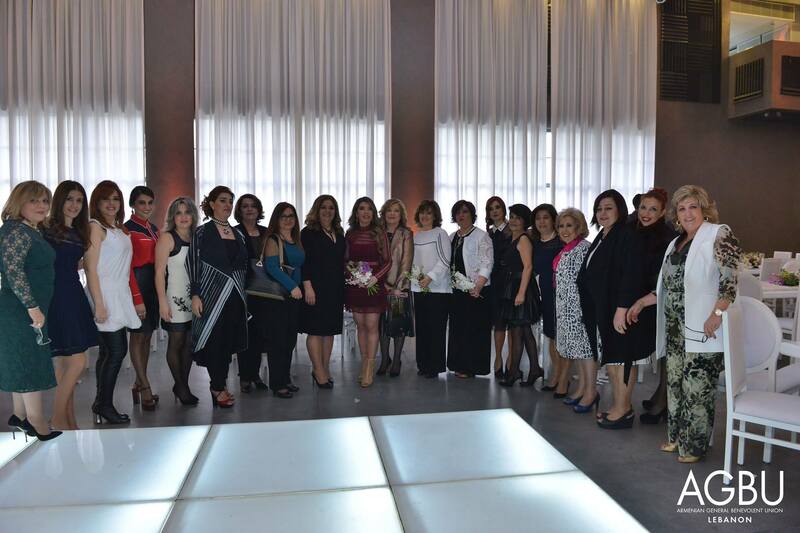 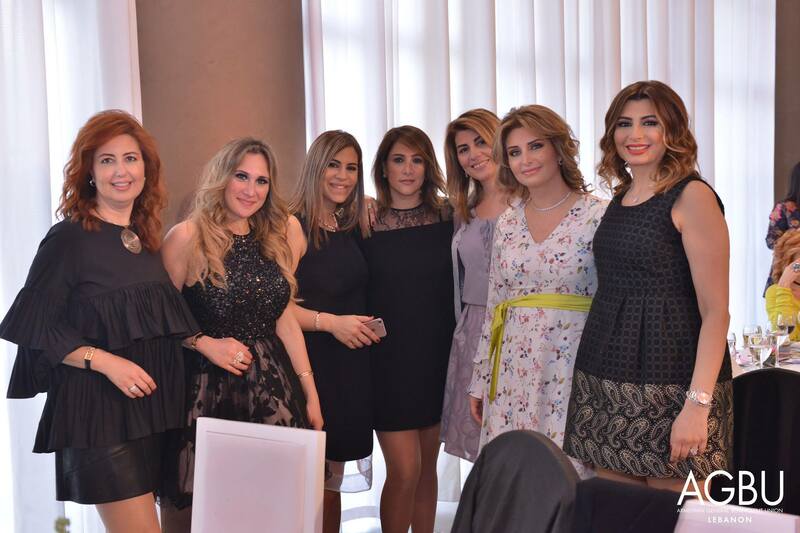 Fundraising for education has always been the main purpose of AGBU Lebanon Ladies Auxiliary. 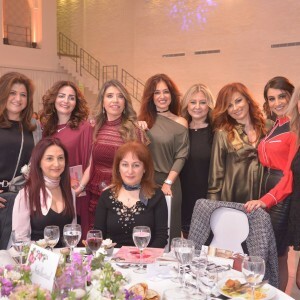 Furthermore, the Ladies have always been patrons and supporters of various activities that promote and preserve the Armenian identity and heritage. 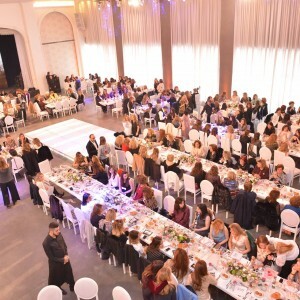 The artistic portion of the event included Duduk performance by Hagop Kelloukian and a fashion show of the distinctive Lebanese-Armenian fashion designer Garen Demirdjian, his pieces were designed by a unique spirit and a modern approach.